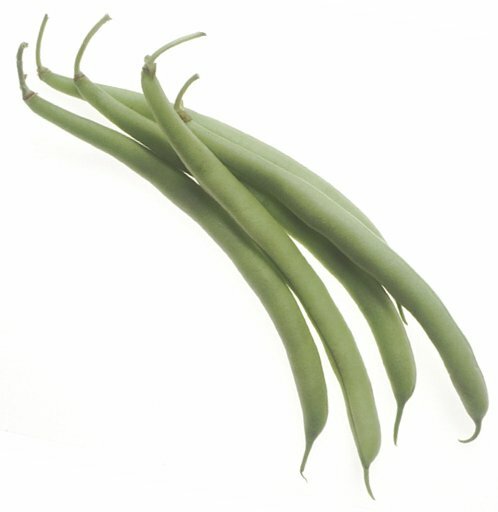 This is a technique that works with pretty much any green vegetable, but is especially good with green beans and their cousins and any kind of leafy green: Boil some water, enough to add the veggie to with out overflowing the pot. Add in the veggies for a little bit, until their color darkens and they soften a little bit. This is really short (~15 seconds) for things like spinach, a bit longer (45 secs to a minute) for green beans, and even longer for a tough fucker like kale. Take the vegetables out and run them under clod water. Some recipes will tell you to plunge them into ice water. I think this is overkill.